Sonya Dorman was born on April 6, 1924 and died on February 14, 2005. She occasionally published as Sonya Dorman Hess or Sonya Hess and had a career as a poet independent of her career in science fiction. Dorman received a Rhysling Award in 1978 for her poem “Corruption of Metals.” Her story “When I Was Miss Dow” was nominated for a retrospective James Tiptree, Jr. Award in 1995. 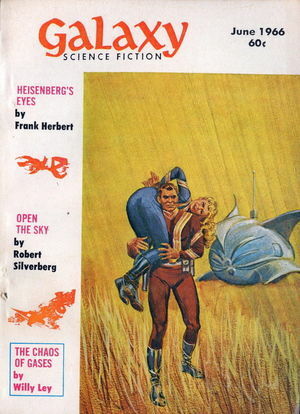 “When I Was Miss Dow” was first published by Frederik Pohl in the June 1966 issue of Galaxy Magazine and it made the initial Nebula ballot the next year. 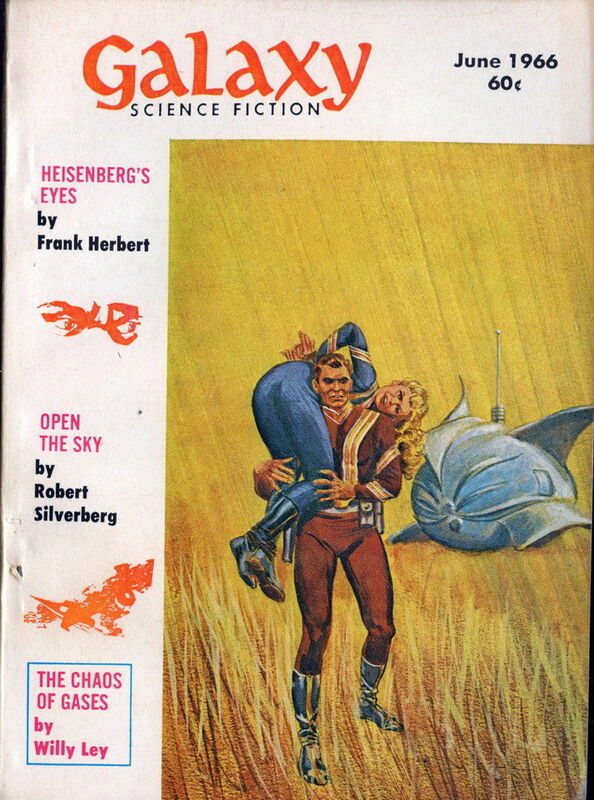 Brian W. Aldiss and Harry Harrison included the story in Nebula Award Stories 1967. It was also reprinted in the British edition of Galaxy in January 1967. Judith Merril included it in SF 12 and Pamela Sargent reprinted it in Women of Wonder. The story appears in The Norton Book of Science Fiction, edited by Ursula K. Le Guin and Brian Attebery. Ellen Datlow published it on-line in Sci Fiction on May 21, 2003. Many of the volumes that reprinted the story have gone by multiple titles. Martha Dow is serving as a research assistant to Dr. Arnold Proctor on a colony planet. Although Martha looks and acts like a human woman, she is actually one of the indigenous species, a protean, who can change its shape at will. The proteans have adopted human form to better interact with the colonizers. While most of them take on the form for short periods of time, Martha has been forced to retain her human shape indefinitely, causing her to blur the distinctions between her natural self and the persona she has adopted. As with many high concept stories, “When I Was Miss Dow” could benefit from being fleshed out more and giving an examination of the culture and world Dorman has created, but the focus of the piece, on how form impacts psychology and the male-female interaction, is strong. The humans have brought only men to the planet and the Proteans, who do not have gender the way humans think of it, fill the gap, although it would have been nice to see the humans have more curiosity about the situation. Reprint reviewed in the anthology Nebula Awards 2, edited by Brian W. Aldiss and Harry Harrison, Stealth Press, 2005. 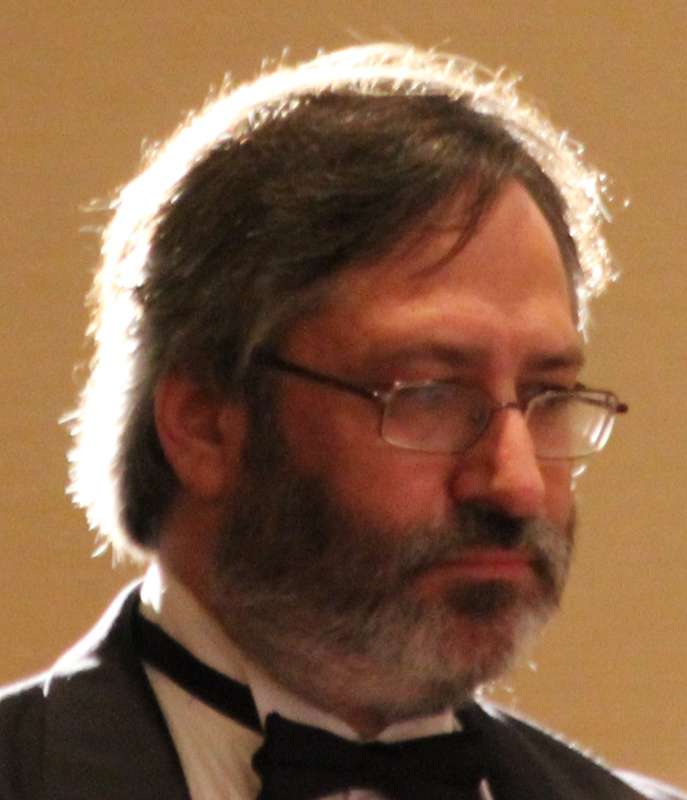 Dorman was a really fine writer — and a strong poet, too. I encountered one of her poems in an anthology we had as a text in high school, and was surprised to see the same author in an issue of Analog around the same time. I think “When I was Miss Dow” is excellent, and I also like her Roxy Rimidon stories a lot.